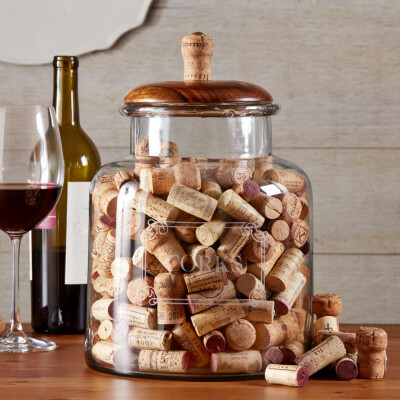 It will be hard to keep your hands out of the cookie jar. 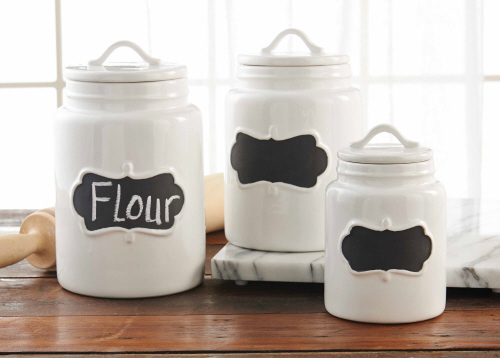 Our Chalkboard Ceramic Canisters provide convenient storage for everything from cookies to tea bags, flour to oat! SKU: N/A. 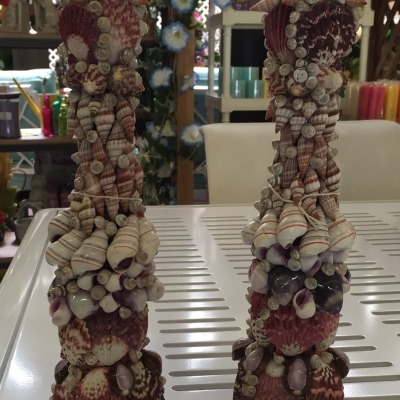 Categories: Accessories, Gifts, Storage. It will be hard to keep your hands out of the cookie jar. Beautifully designed graduated ceramic canisters provide convenient storage for everything from cookies to tea bags, flour to oats. Customize your kitchen storage with our chalkboard canisters. The chalkboard band lets you keep your favorite ingredients labeled.